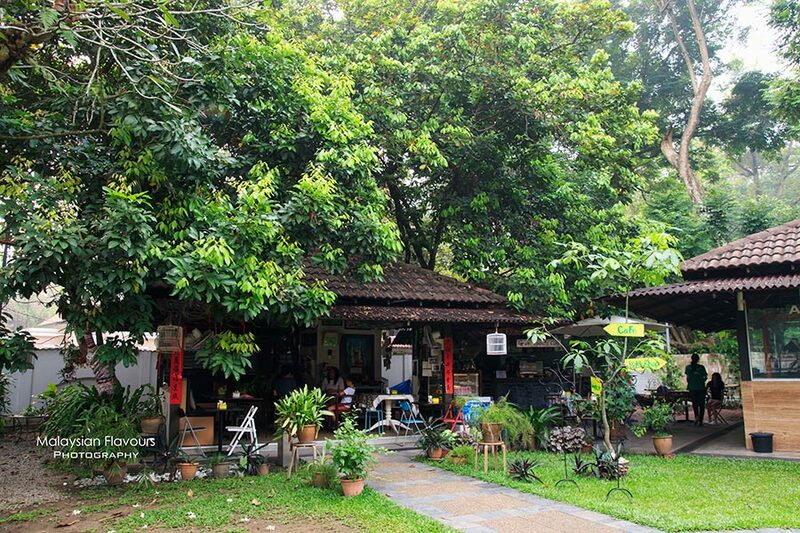 We used to patronize That Latte Place Cafe at Yayasan Seni at Ampang Hilir KL for weekend breakfast and coffee. 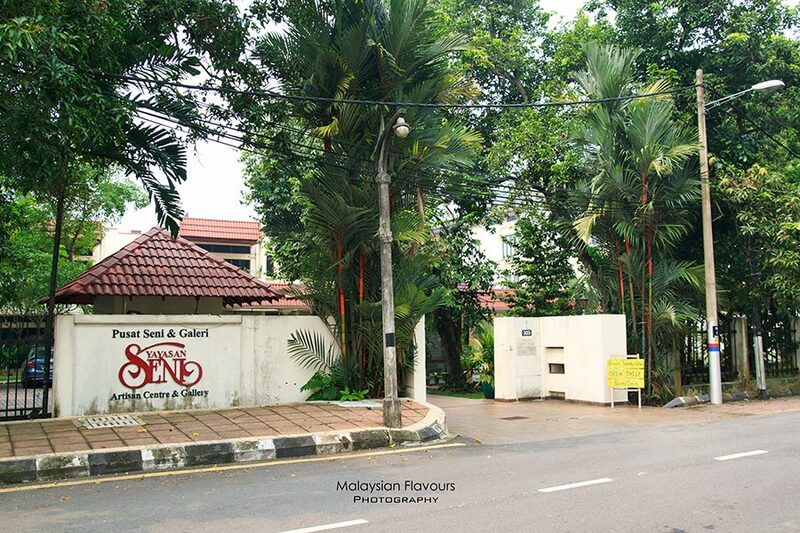 But ever since the cafe shifted to IKON Connaught Cheras, we have not return to Yayasan Seni anymore as we thought there’s no eatery left, until we heard about Green Tomato Cafe. Green Tomato Cafe has taken over the previous location of That Latte Place for almost a year, continues to serve customers with delicious Western all day breakfast, coffee, soothing tea, healthy fruit juice and more. The cafe opened from 8AM till 5PM daily, hence it is always ideal for early breakfast, brunch, late lunch or merely teatime at your pleasure. Environment is still cosy as before, surrounded by lush greenery. Comparing to many other cafes nowadays which put high focus on exquisite, stunning interior, be it a mix & match of rustic modern contemporary or colourful hipster details, Green Tomato Cafes clearly, has scored big for its feels-close-to-nature dining area, like a backyard garden. Little playground for the kids to play. 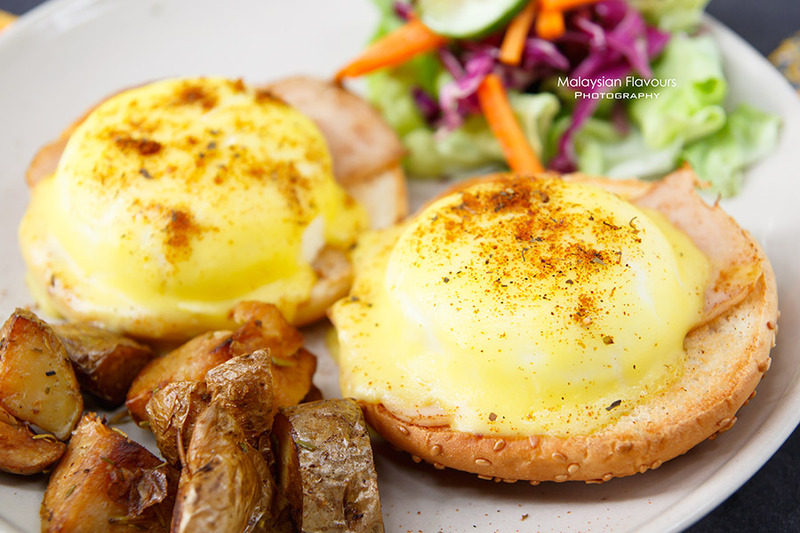 Food selections on Green Tomato Cafe are wholesome and healthy, covering Granola with Fresh Fruits, Fresh Fruits with Homemade Yougurt, American Big Breakfast, Egg Benedict, sandwiches, burgers, pancakes, salad, croissant, muffins, cakes and pies all reasonably priced below RM20. Varieties on the menu may not be fancy with long gimmicky names but that is the down-to-earth flavours that we love. Like eating breakfast churn out from mum’s home kitchen, filled with lots of love. 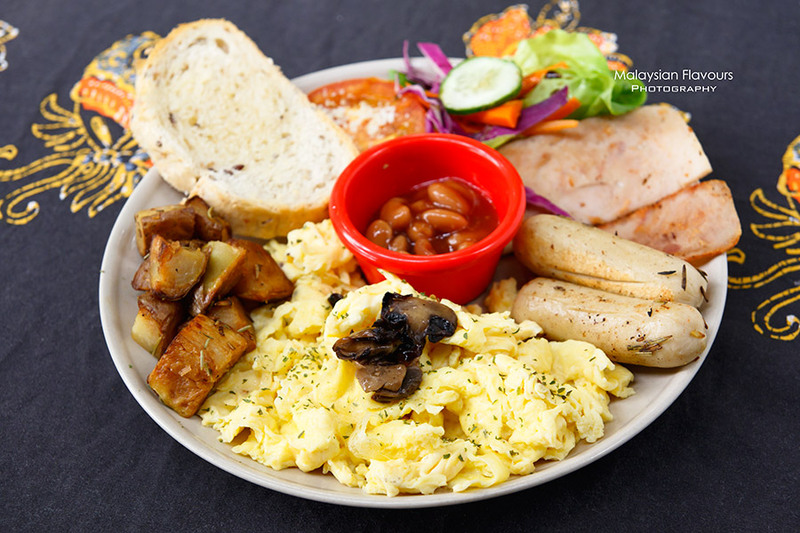 As its name, Green Tomato Cafe ‘s big breakfast is hearty, putting together scrambled egg, chicken sausages, chicken ham, toasted buttered bread, baked beans, saute potatoes, tomato, and green salad. 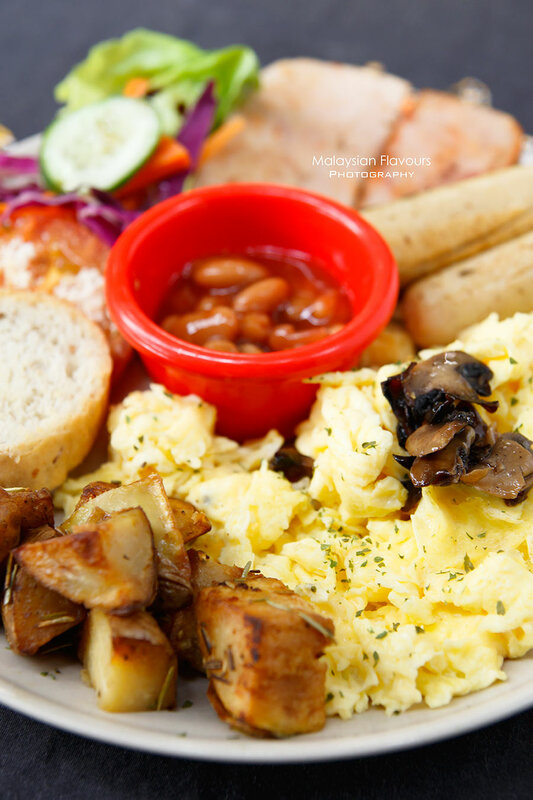 Undoubtedly one of the classic Western all-day-breakfasts that is always the popular order in a cafe. 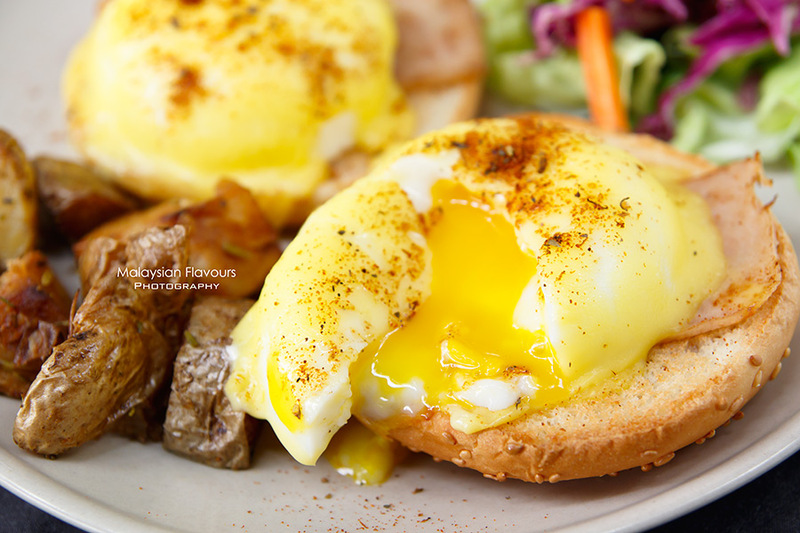 Egg benedict is not shadowed too, having two round muffins layered with chicken ham slice, poached egg and topped with Hollandaise sauce. The gravy may fall short for its creaminess and richness, but this also make it less cloying, no problem to finish till the end. Portion is just nice for one person. Opt for croissant, cupcakes, pancakes and sandwich if you preferred lighter meal. Espresso-based beverage are not limited to only cappuccino, long black, latte, macchiato, mocha and flat white, but also flavoured-latte including Chai Latte, Hazelnut Latte, Caramel Latte and Vanilla Latte. Saw Vienna coffee too, probably will try out next time. 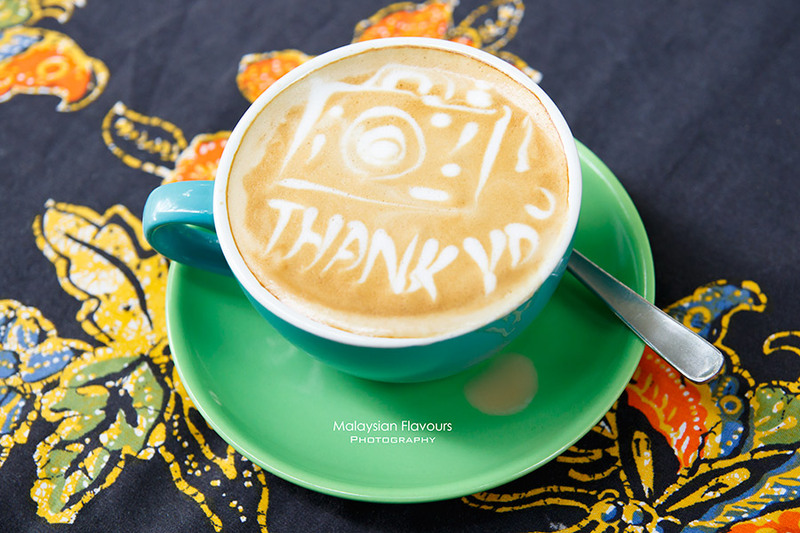 Keen to learn latte art coffee pouring? Try now at RM45 (2 cups per session) in Green Tomato Cafe coffee counter. In case you are not into coffee, there’s also premium Bradley’s Earl Grey, Peppermint, Jasmine Green tea, English Breakfast tea and Chamomile Tea to choose from. RM8 per cup, RM10 per pot. 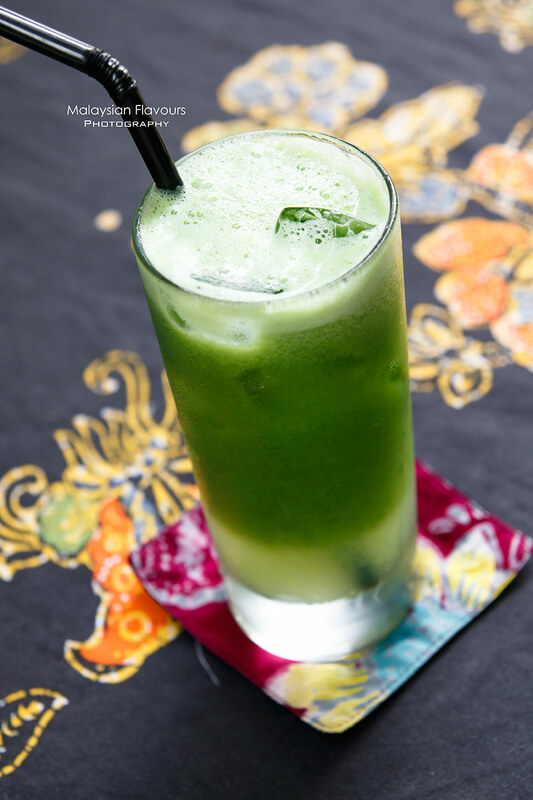 Fresh juice are available too, and we highly recommends Healthy Green Detox, a refreshing juice that blends together green apple, celery and cucumber to form a power-packed, healthy beverage. Looks vegetal, but actually easy to drink, good for the digestive system. 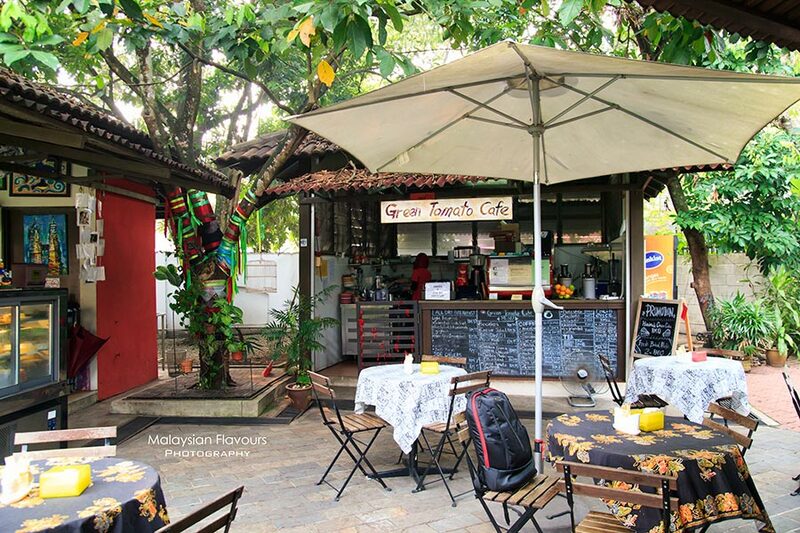 In short, Green Tomato Cafe is a great hang out place strategically located within KL, yet away from the hustle and bustle of the city. One can sit back and relax under the shade of trees, breathe in some fresh air. Just, be ready to get bitten by mosquitoes bite. LOL. 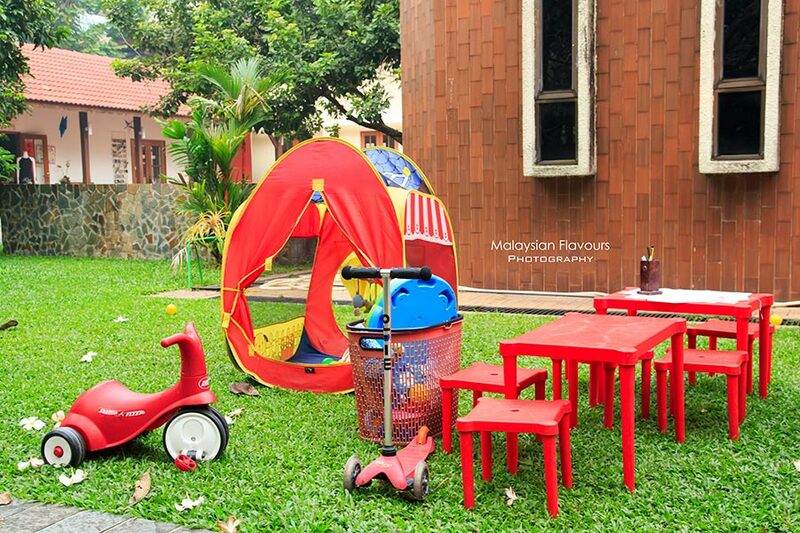 Ideal not only for cafe hoppers, but also for families, events, parties, small gatherings. (Click HERE to know more) . Food is great, staffs are friendly too. 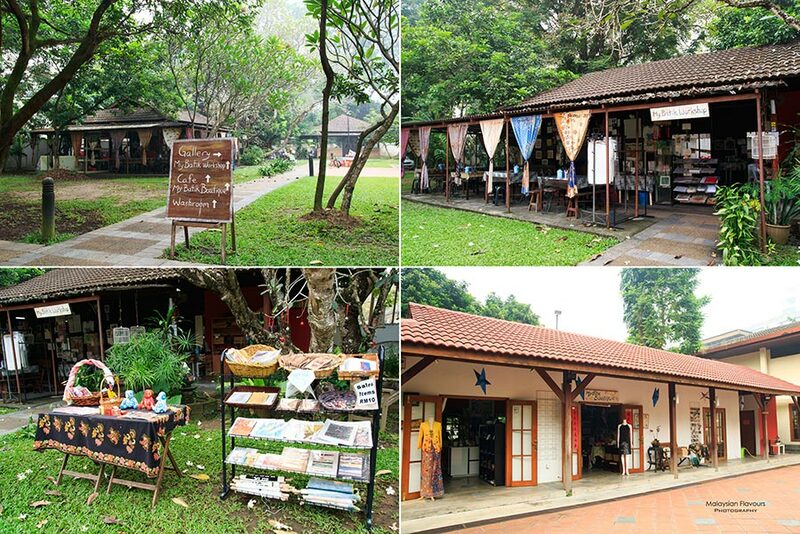 Remember to check out their batik shop and batik workshop next to the cafe. All batik(s) here are beautifully hand-crafted. Hi Hani.. Thanks for pointing out the mistake. =D It should be Egg Benedict. What a lovely review. We want to thank you for coming and hoping to see you again. We would appreciate if you can comeback and try our workshop on batik and food (nasi lemak making and etc.) You can re-check our website as mentioned above and e-mail us at manager@tmsart.com.my. Cheers!